Without a doubt, any owner of the Apple TV 4/2 sets will be glad to learn that Pangu team has managed to release a new jailbreak service tool that works on Apple TV 2 and Apple TV 4 units. 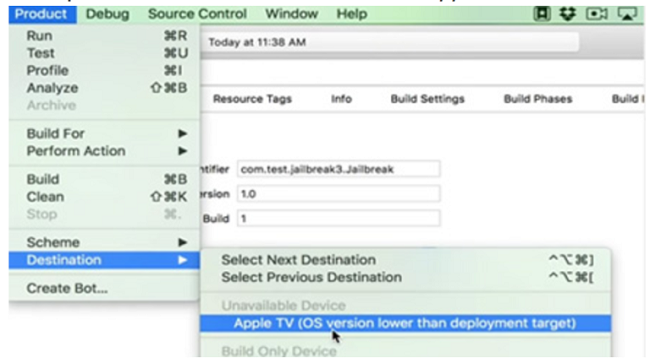 Unfortunately, till this moment nobody has managed to offer a Jailbreak solution for the Apple TV 3 units. Still, from the rumors we have heard so far, the jailbreak tool which will work for these units is expected to be released soon, so, for now, be patient. As for the Apple TV 4/2 users, we have good news because the new Apple service tool works really well and it does not require vast technical knowledge to be able to use it. In the following short article I will explain in detail how to do the jailbreak on your Apple TV 4/2 set without a flaw, so without further ado, let’s begin! Why you should consider jailbreaking your ATV4/2? If you already own any Apple device, then it is crystal clear to you that you can use only Apple approved apps on them. So basically, all the software and apps that you use must be downloaded from iTunes. Apple takes the security of their brand very seriously and does not take any risks. There are strict limitations imposed by using third party services and software, so it is tough to go beyond these restrictions. Still, that does not mean that it is not possible to utilize a different type of software, it just means that you must do a jailbreak. What is jailbreak and how to do it? 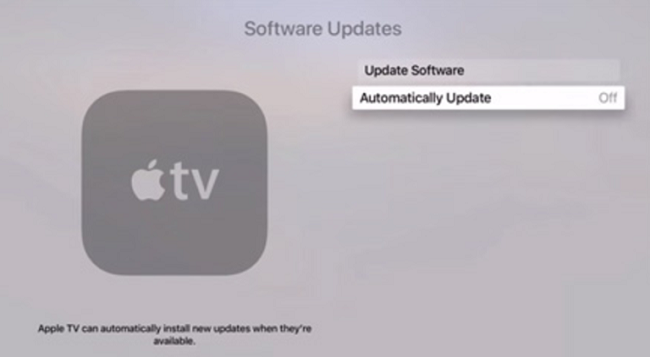 Jailbreaking means removing the Apple limitations on the Apple TV 4/2 set and enabling them to work and be compatible with third party services and software. Briefly said this means that once your Apple TV 4 is successfully jailbroken, you will be able to run programs like XMBC and stream various media sites on the unit. However, please bear in mind that the channels that cost money to subscribe like for example Hulu Plus will still require payment before you can use them. The list of benefits which the jailbreak offers is enormous. You will get to use a lot of fun and useful features that will enable you to sync your Apple TV with your computer and play iTunes, listen to music or watch TV shows and movies. Connect the Apple TV 4/2 unit with your Mac using the USB C cable. Turn off the Automatic Updates feature by going to Settings-System-Software Update-Set the slider to off. 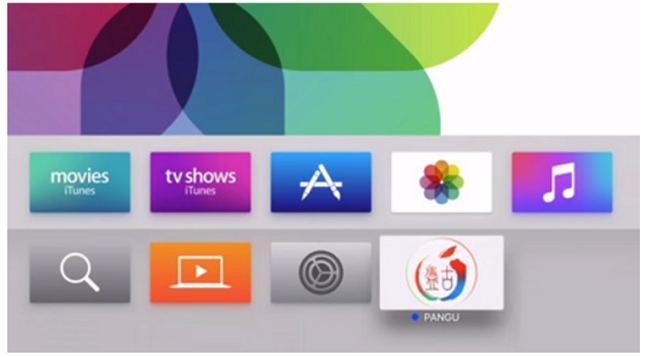 Download the Pangu Jailbreak Apple TV 3 Kodi and iOS App Signer. 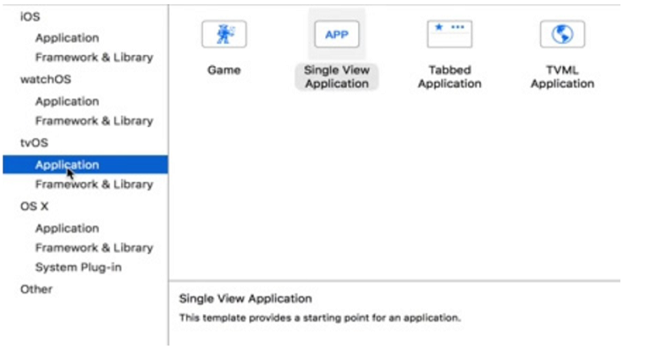 Start Xcode and Open File—New—Project—tvOS-Application—Single View Application—Next. Fill the empty fields—For Product Name enter Jailbreak—For organization enter Your Name—For Organization Identifier enter com.jailbreak.appletv. Do not change the rest and press on Create. 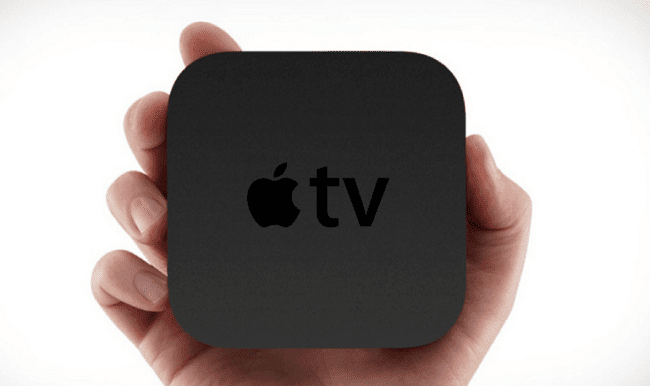 Select the Product destination—Press on the Apple TV from the top bar—Product—Destination. Press on your Apple ID In case you do not have one, create one, sync it to Xcode by navigating to Xcode—Preferences—Accounts. If providing problems occur, press on Fix Problem button. Start the iOS App signer, Press on Browse button, and select the atvipa.app file. This file is located in the Payload folder which is in the Pangu download file. From iOS app signer, select Certificate and Provisioning Profile for the app which you just created in Xcode. In iOS App Signer, press the Start Button. The atvipa.ipa file now should be available on the desktop of your Mac. Launch Xcode—Open Windows-Devices and select your Apple TV unit. Under Installed Apps, press on “+” button and from the desktop select the activa.ipa file. The Pangu jailbreak tool now will be available on your Apple TV 2/4, and once it is shown on the home screen of the Apple TV you can commence the jailbreak procedure. Now, you can SSH into your Apple TV 4/2 device using the Wi-Fi IP address of your Apple TV. And that’s it, as you can see that the jailbreak process is simple.